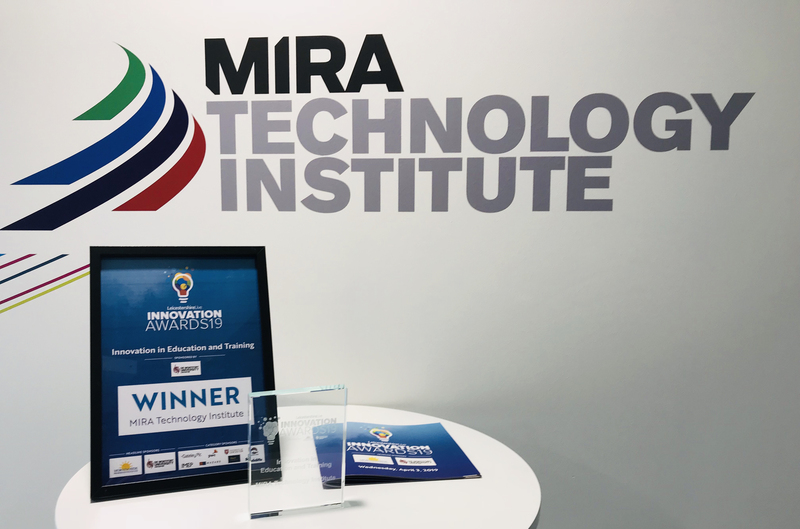 The MIRA Technology Institute (MTI) has won a prestigious award as part of a scheme designed to reward organisations for their expertise in innovation. The MTI triumphed over two other finalists in the education and training category of the inaugural Leicester Mercury Innovation Awards at the King Power stadium in Leicester. The MTI is an innovative collaboration between education and industry designed to address skills shortages in the new disruptive technologies surrounding connected and autonomous vehicles and electric cars. Marion Plant, OBE FGCI, Chair of the MTI operations board and Principal and Chief Executive of North Warwickshire and South Leicestershire College said, “As lead partner in the development of the MTI, we’re proud to have been recognised in this way at the Innovation Awards. 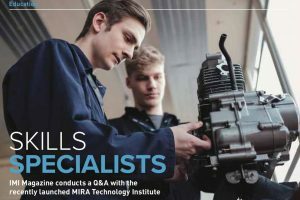 The MIRA Technology Institute really is an innovative solution to the increasing problem of skills shortages within the rapidly-changing automotive sector. The MTI offers a full spectrum of training opportunities from apprenticeships to bespoke and commercial courses for businesses from across the sector, from SMEs to large organisations. “The MTI provides access to a unique skills escalator, enabling progress to higher and degree level apprenticeships and beyond. This means that, for the first time, individuals can start an apprenticeship at Level 2 or above and progress to PhD level with the same training partnership. The MTI was developed by North Warwickshire and South Leicestershire College, along with HORIBA MIRA, Coventry University, Loughborough University and the University of Leicester. 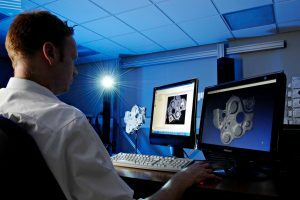 Built with £9.5m investment from the Government’s Local Growth Fund via the Leicester and Leicestershire Enterprise Partnership (LLEP), the MTI is a specialist facility on the MIRA Technology Park near Hinckley and Nuneaton. The Leicestershire Mercury Innovation Awards were launched to celebrate the very best technology, services, digital advances, and creative thinking in the region. 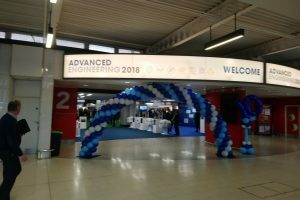 The awards event welcomed over 200 people and featured a business expo and guest speakers who shared their expertise in innovation. Marion Plant added, “This is an area where innovation is highly visible, and the pace of change is being accelerated by developments in digital technology. As cars get smarter, complex computing skills are required to complement engineering capabilities. The MTI brings together these complementary skills under one roof, at all levels.